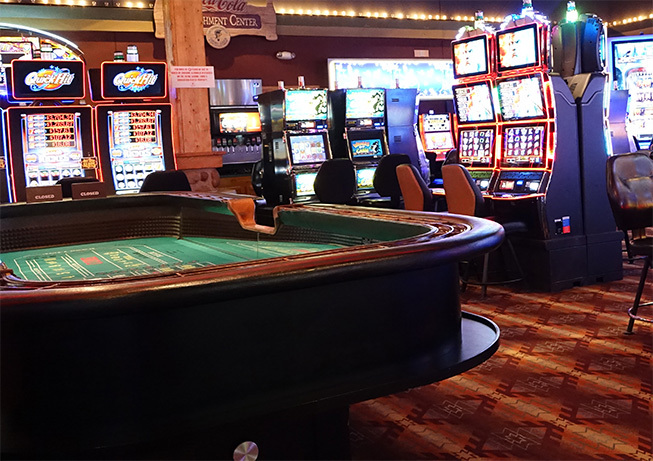 Sevenwinds is an exciting destination for table game players from around the Northwoods region, with a variety of games such as blackjack, craps, roulette, poker and our brand new exclusive game of Down Under Blackjack. 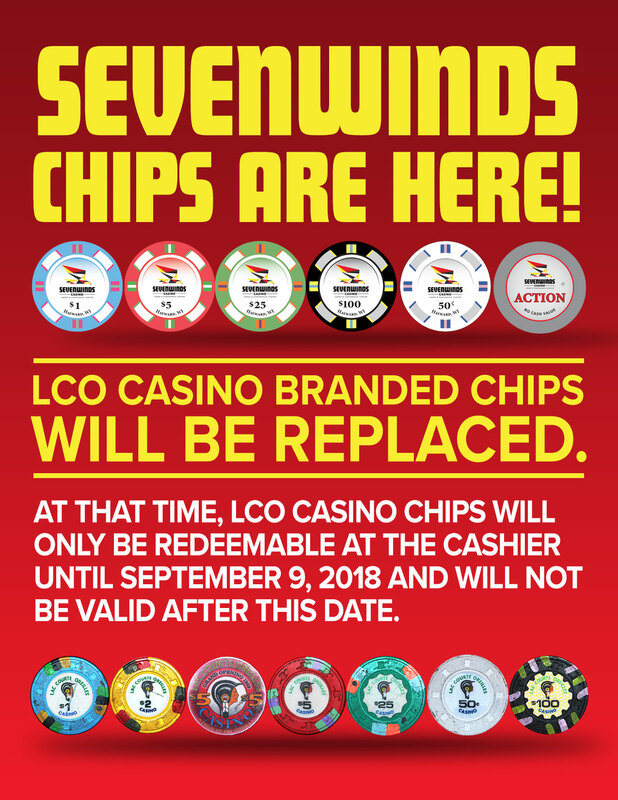 Also, lookout for our new additions to the table games: Tri-Lux Blackjack, Ultimate Texas Hold ‘Em, and Blazing 7’s progressives! 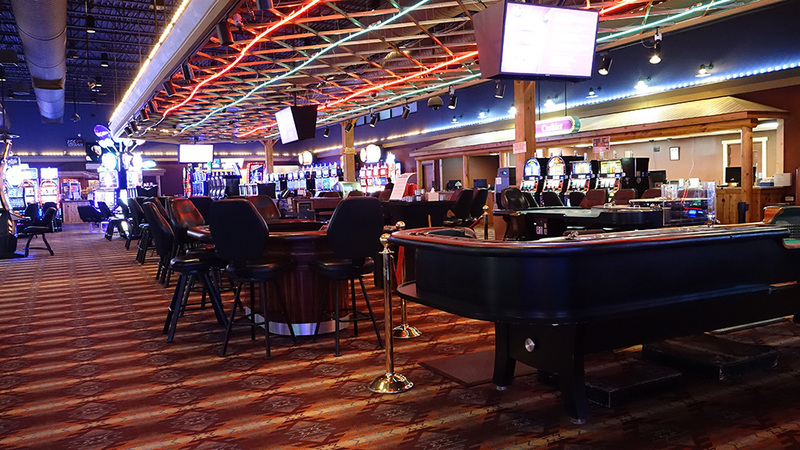 Our gaming floor features several large flatscreen TVs so you can watch your team’s game while you play yours. Also known as 21, blackjack is one of the most popular casino card games. Table games offer wagering limits ranging from $2 to $200. Blackjack tables open at 10 AM Monday through Sunday. Craps and roulette are fun and rowdy odds-based games centered around rolling dice (craps) or spinning a wheel (roulette). At Sevenwinds, we offer live craps and roulette Thursdays, Fridays and Saturdays from 6 PM to close. Sevenwinds offers no-limit games like Texas Hold’em, as well as bad beat jackpots and daily promotions like splash the pot, aces cracked and many other daily promotions. We also host a poker tournaments and we offer live straddle on cash games. Poker tables open at 3 PM on Tuesdays and 4PM Thursdays with a tournament at 7 PM. Sundays, they open at 12 PM with a tournament at 4 PM.